There is no better time to be a hunter and be in the woods than the whitetail rut, None. It’s an unbelievably exciting activity and is by far my favorite time of year. While there are many different views on when the best days to hunt the rut are, there is also a lot of information to help you pick the best days for your vacation. Every area is different, but on a whole, there are several factors that will make your hunts during the rut as productive as possible. Here are some of the best days to hunt the rut in 2014. Every year Deer and Deer Huntings Charles Alsheimer releases rut predictions based on the lunar calendar, or moon times. Alsheimer is very good at using the moon to a hunter’s advantage and has been doing so for years. Alsheimer and wildlife biologist Wayne Laroche have been studying the timing of the rut and the lunar calendar for almost 20 years and use this to predict the best times for the rut each year. Deer and Deer Hunting then releases a calendar of these rut predictions. Basically, without spending too much time on the topic, the second full moon after the autumnal equinox is what triggers the peak in rutting activity. This is when daylight starts to lessen and this is called the “rutting moon”. Now you’re probably asking yourself – when does the Rutting Moon hit this year and how is that going to help me kill a big buck? 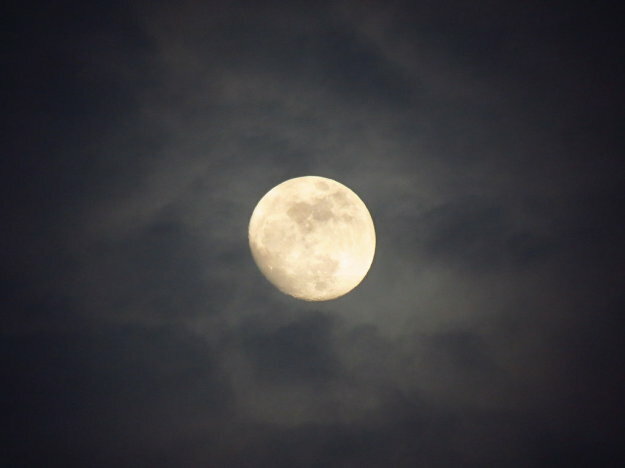 The 2014 Rutting Moon is earlier this year than last year, falling on November 6. Last year, the Rutting Moon was late and fell on November 17th. The late moon resulted in what is called a “trickle rut”, which according to Alsheimer and Laroche means that the rutting activity happened later than usual in November. There were other peaks and valleys, but not the traditional hard week of rutting that you’d normally see. 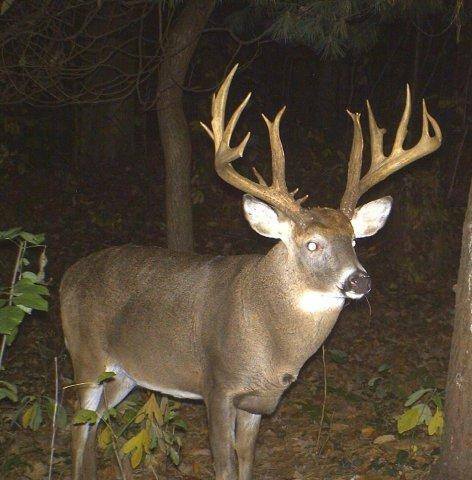 A spottier rut means less big bucks killed, which was the case last year. The Rutting Moon this year would mean that the rut should be more intense and earlier than last year, which is good for hunters and is back to the typical rut behavior that we’re used to. Alsheimer’s Lunar Calendar says that the major “seeking” behavior should pick up around October 30 and be good until November 6. The chasing phase would begin on the 6th and the wild rutting frenzy will continue until November 14th when the “tending” phase would begin with a lockdown period following after that. When Should I Hunt the Rut in 2014 Based on Moon Times? If you are one of the people who believe in the moon times for hunting, this would mean that the “prime time” of the rut would be the first two weeks of November. The best days to hunt the rut in 2014 will be October 30-November 13, 2014 and will feature some of the best deer hunting of the year. Seeking and chasing will be going on hard then and that’s what we as hunters want to see. Some people do not buy into the theories of the moon affecting the rut, so there is another argument on how the rut falls each year. There are plenty of biologists and whitetail experts that believe that the moon has nothing to do with it and that peak breeding is consistent year after year. Many scientists believe that white-tailed deer have a narrow breeding window to optimize doe and fawn health and survival. 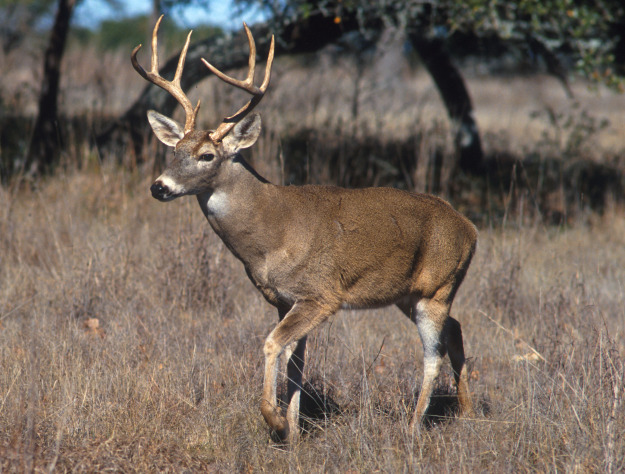 Conception dates tend to vary very little each year, which means that the rut is typically pretty consistent. Regardless of weather, moon phase or other patterns, if these conception dates are the same, this is a highly likely theory. There is much more to this, but I’m not going to get into all the details. Basically, the science is there that says if it takes X months to grow a fawn and the fawns are born on Y day, then it was conceived on or around blank day. The calendar doesn’t lie and breeding dates by location change very little each year. People sometimes misconstrue chasing and grunting with “the rut” but these are really just visible rut behaviors. The big thing to take away here though is that these behaviors are what hunters want to see, so they do matter. I tend to believe a little of both sides of this argument. First off, I’ve been hunting moon times for a few years now and I’ve seen some success with it on some days and none on others. It all depends. In Wisconsin and much of the Mid-West, November is the hot time to be out in the woods, but I have experienced my best hunting the last week of October. From October 25-31, I’ve seen more big bucks than at any other time, probably because of the chasing phase. Last year, I didn’t though and I tend to think that the late rutting moon had something to do with this. 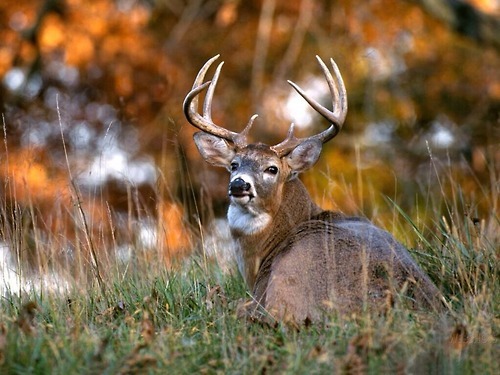 The calendar is also a great resource for hunting the rut. As I said before, I see the same times in my area year after year, so I mark them down. I know many other people who do the same. In my opinion hunting the rut in an area takes some time to learn, but once you do, you need to trust your instincts and go off of that to learn the best times to hunt the rut. Get the latest rut information and deer hunting tips right here on MorningMoss throughout the Fall seasons. 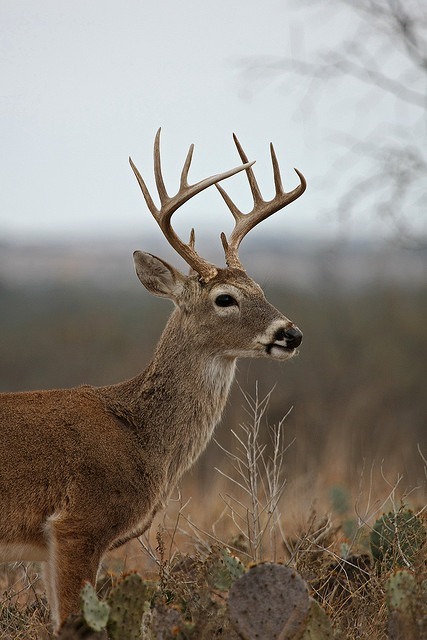 If you liked this, you may like to read how lower temperatures affect big buck movement.